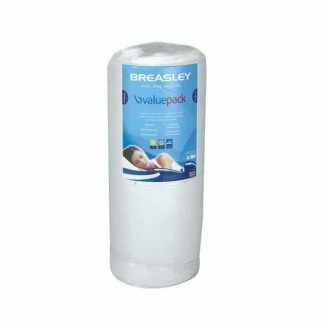 Your Breasley mattress comes perfectly packaged and presented in a box just over a metre high, or vacuum packed. 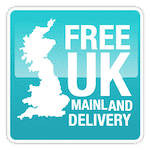 Delivery will be made directly to your door. 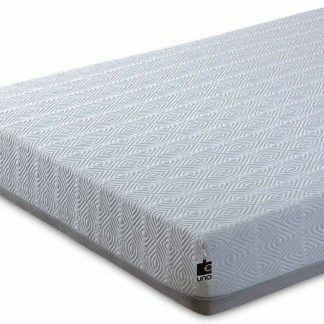 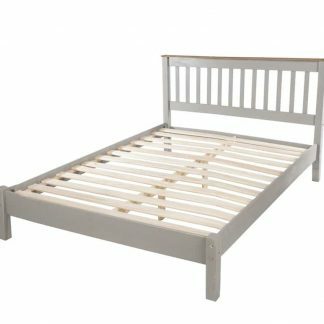 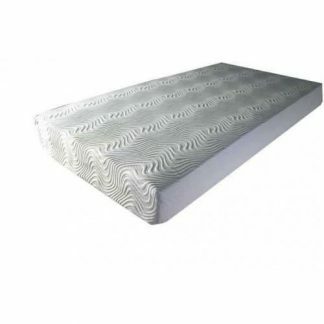 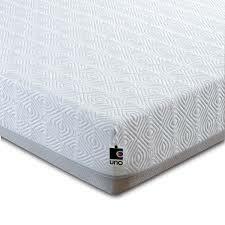 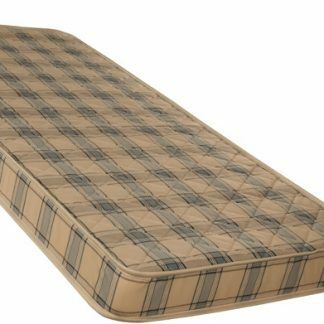 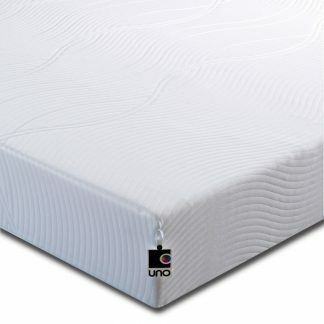 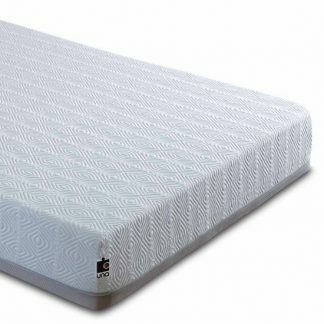 It’s quick, easy and convenient; you could be tossing and turning on your old mattress one day, and then sleeping like a baby on your new Breasley mattress the very next day! 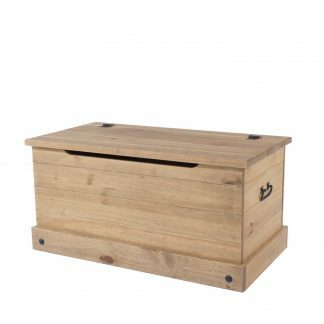 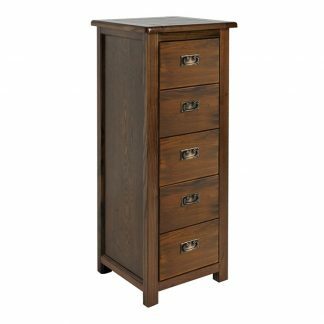 Just order before 11am for next day delivery – see each product for details.